​Reading is one of the most important assets an individual can possess. It is a skill that enables us to access a world of knowledge, broadens our experiences and unlocks the magic of the mind. ​Most kids like pizza or macaroni and cheese the most. But not this guy, Boogers are at the top of his list. 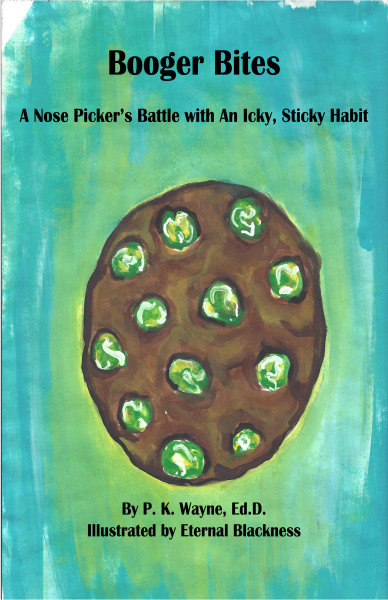 Tag along with an avid booger eater as he tries to kick the icky, sticky habit of booger eating. This is a story sure to delight even your pickiest of readers.